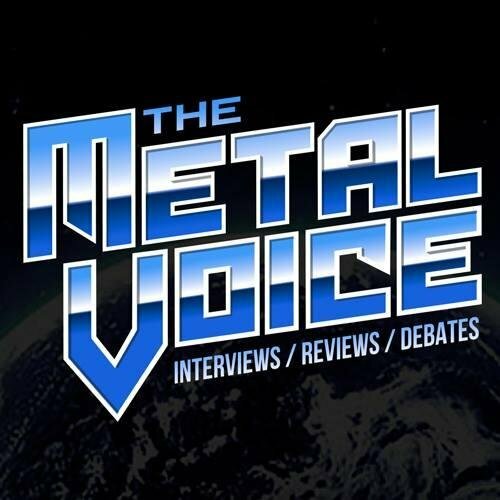 Jimmy Kay from The Metal Voice spoke to Montreal City Councillor Craig Sauve who is spearheading a motion to make Montreal, Quebec, Canada a Heavy Metal City. The Vote will take place this Monday April 15 2019 at Montreal City Hall. When asked why he has decided to bring forth this motion to be voted on "I have been a Metalhead my whole life, I am still passionate about it. The scene in Montreal has been extremely strong, the quality of metal music that has been coming out of Montreal (and Quebec) it’s world wide renowned. I wanted Montrealers to know and be proud of this amazing heritage we have. As a Metal head we sometimes don’t get all the loving and respect, so I wanted to give the institution some respect." When asked what are the cost / benefits to passing this resolution "There is no real cost to passing this declaration. I have spent a few hours working on this resolution, is that a cost ? I work 70 hours a week for the city and I wanted to take a little time to do this. My first priority is to make sure the city runs and this is an added bonus (overtime work). Economically the benefits there are Heavy Metal tourism.This is giving us a big marketing boast nationally and internationally for Heavy Metal tourism .Metal heads across the world might want to come to Montreal and go see the Heavy Montreal festival or another festival or check out a band at one of the bars, of just be part of the vibe. Great marketing for Montreal, no cost." Plus during the interview Jimmy Kay read quotes from the metal community supporting the Montreal resolution sent to The Metal Voice for support to Craig Sauve and the passing of this motion. Montréal is to metal what Seattle was to grunge. artistic talents of many sorts emerging from Montréal.. Metal being one of them. Montréal is the new Seattle." "The Hall of Heavy Metal History is proud to support Montreal as the city of metal excellence."